Via Satellite was told by a source within one of the big operators that the creation of CBA is seen as a major milestone and a step forward in the management and development of the C-band in the U.S. The move is of little surprise given past announcements by SES, Intelsat and Eutelsat in this area. The CBA is designed to act as a facilitator as described in a recent U.S. Federal Communications Commission (FCC) proceeding featuring the companies’ market-based proposal to clear a portion of C-band spectrum in the United States. 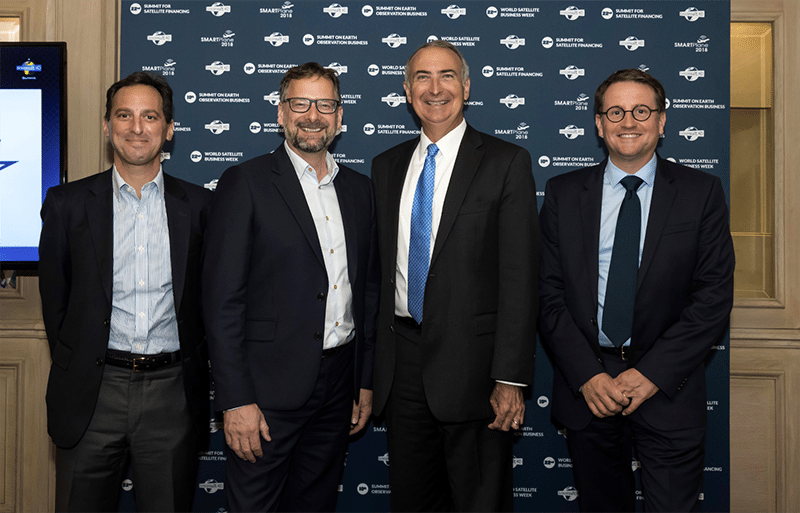 The four operators said the formation of the CBA demonstrates the industry alignment necessary to make this mid-band spectrum available quickly, thus supporting the U.S. objective of winning the race to introduce terrestrial 5G services. The post Telesat Joins the Band: What this Means for the C-Band Alliance appeared first on Via Satellite.